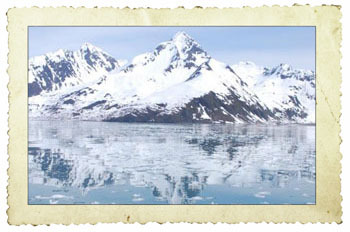 We have created a version of the BioMap Alaska Sighting Form that you can download and print. This way you can keep it with you while you are in the field. Simply fill it out if you sight a species of interest. Then when you get back, go to the website and add the information to our Online Sighting Form.